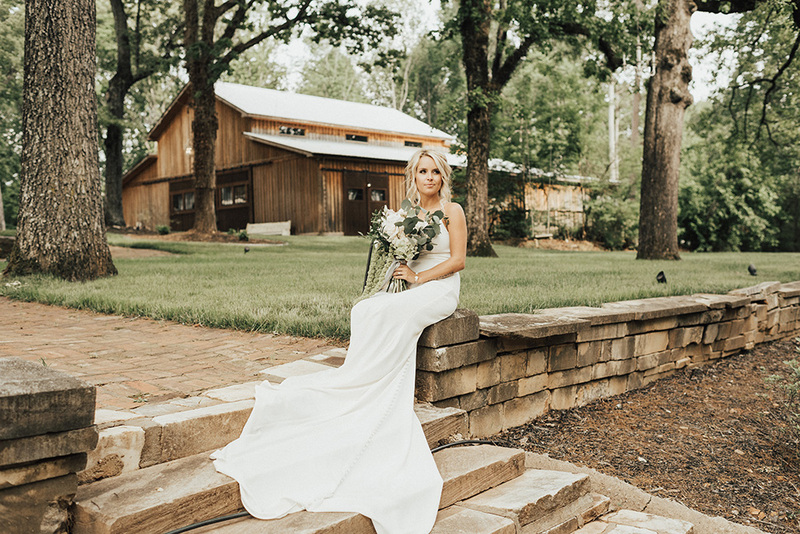 This North Georgia Wedding Venue is the perfect place for your wedding or next event! 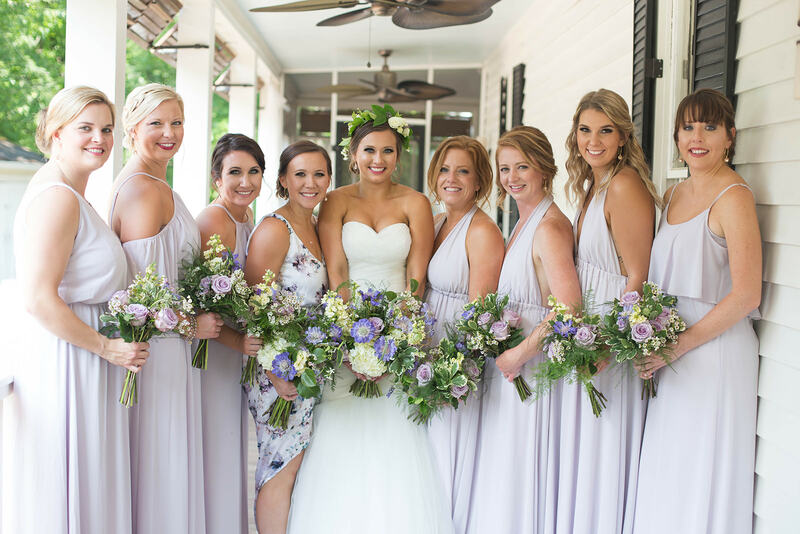 The Wheeler House is the ultimate package encompassing true southern charm! For more information, call us today! 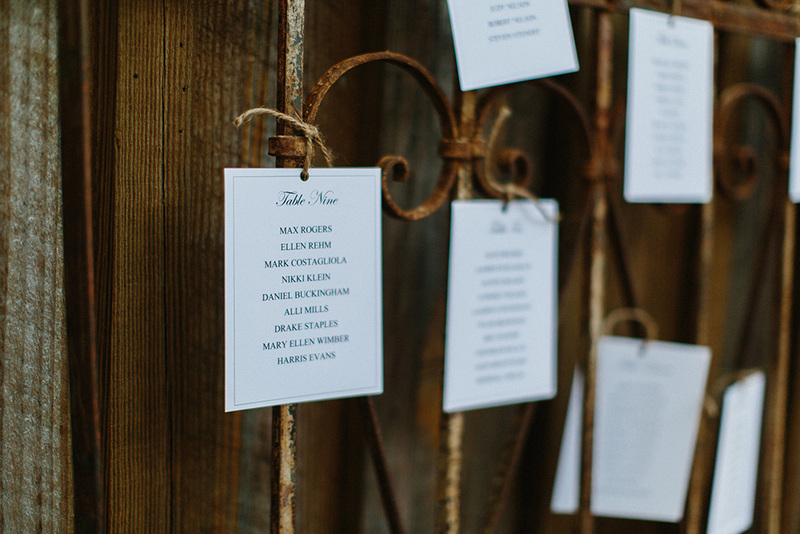 The Wheeler House will design a one-of-a-kind wedding just for you. Inquire today to receive our pricing and package information that is sure to meet all of your wedding day needs! Let us host your next corporate event. Our specials are going on now! Every season is magical at The Wheeler House! Check out our portfolio to see for yourself! 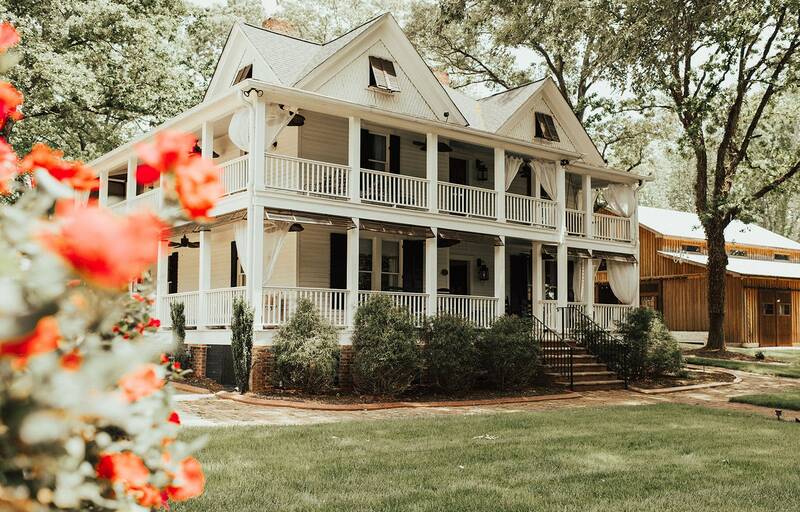 Find out why The Wheeler House is the top rated wedding venue in North Georgia. Have more questions? Check out our FAQs page for all commonly asked wedding venue questions. 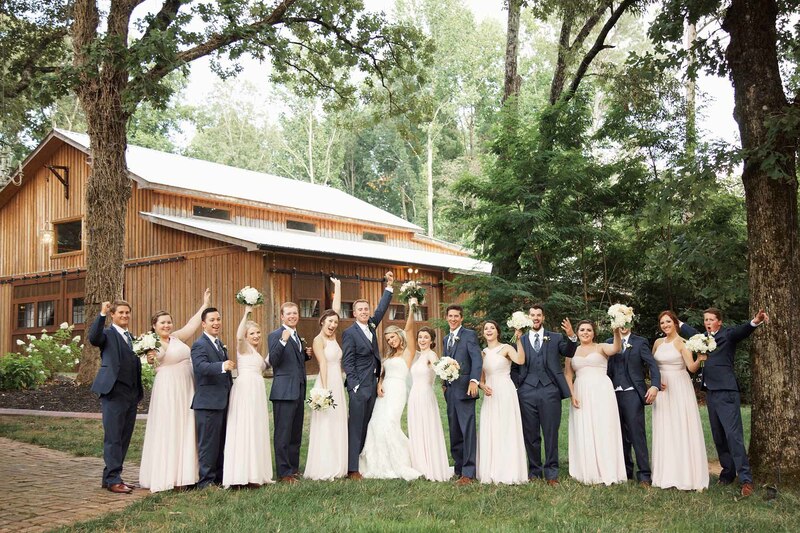 The Wheeler House is a beautiful home and barn with a touch of southern charm and is North Georgia’s most premier wedding and events venue! 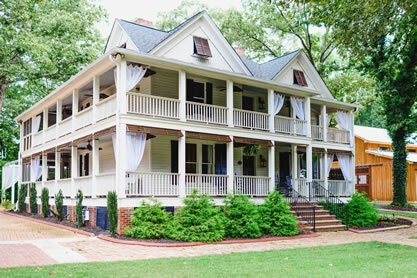 The Wheeler House wedding venue is the perfect location for your wedding or special event! From high school sweethearts to dating all throughout their college years, a 4-hour road trip was nothing for these two if it meant getting to spend a weekend together. We had some amazing weddings in 2017! Check them out here! Brides have you ever thought of a way to save time on your wedding day? Try this! 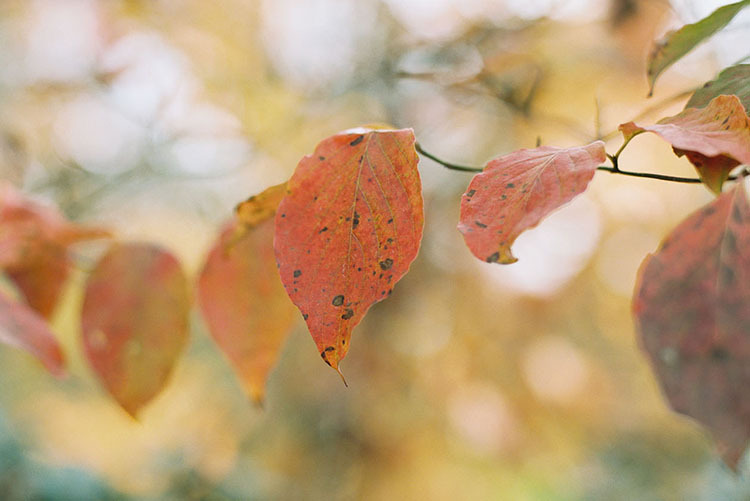 Crisp air, the most exquisite leaves, and a cool North Georgia breeze sounds like the perfect recipe for a fall photo-shoot!